Welcome aboard to comfort and quality! 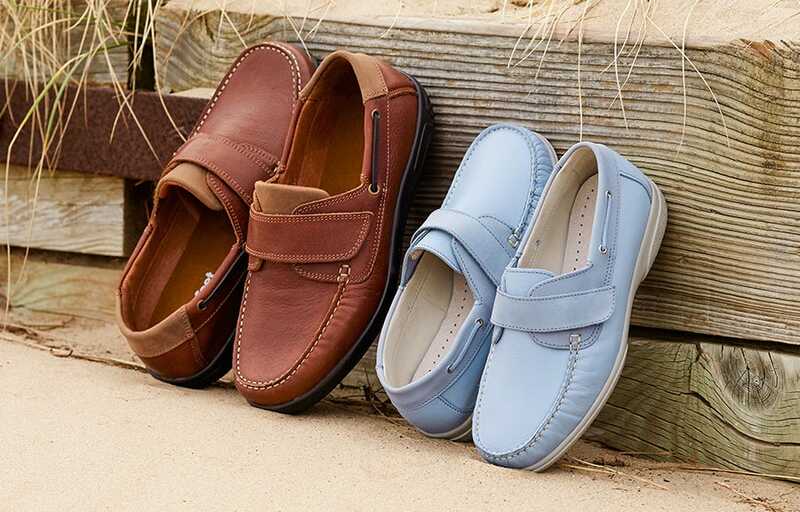 Did you know that our extra roomy boat shoes are made exclusively for us by a family-run company who also make standard–size, top-end deck shoes for maritime shops? Since 1984, they’ve been using premium materials and time-honoured techniques to make their boat shoes which are popular in many countries in Europe. Sandy and Woody, our men’s and women’s boat shoes, are a genuine moccasin construction and need unique shoemaking skills and processes to produce them. 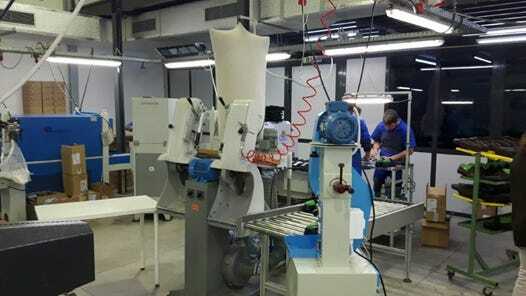 They have hand-sewn leather aprons and the uppers need steaming, hammering and moulding on specialist machines which don’t exist in conventional factories. The company also makes Suzi, our women’s ultra-comfy casual. 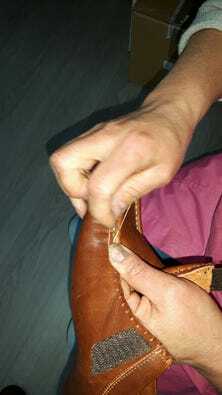 As with our boat shoes, the leather apron is hand-sewn (see image below).